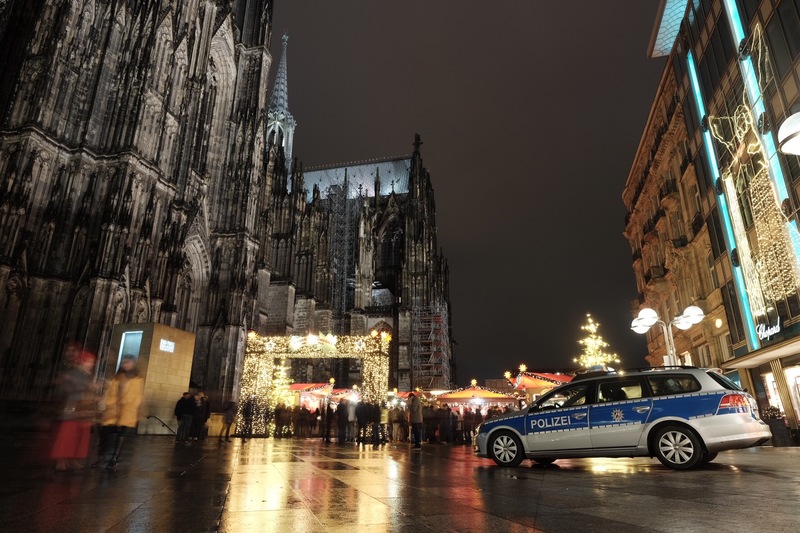 Cologne with its famous Christmas Market became our first stop in our Schengen Countries holiday. 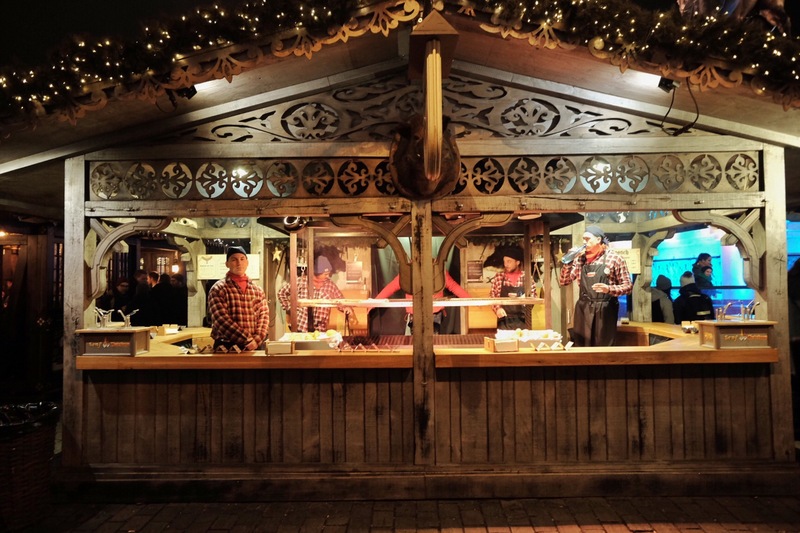 And it didn’t disappoint. 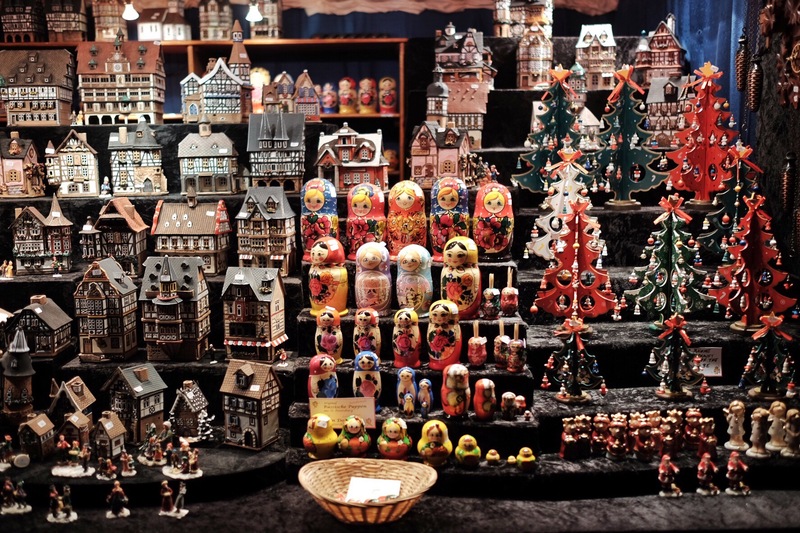 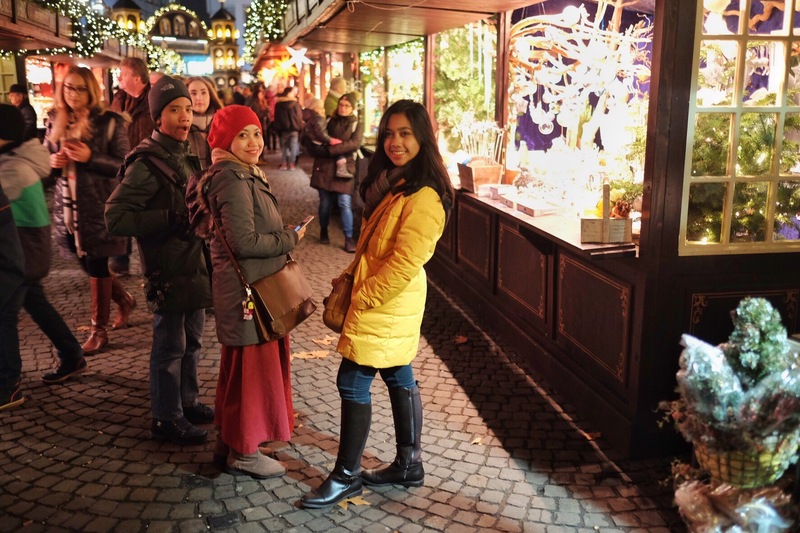 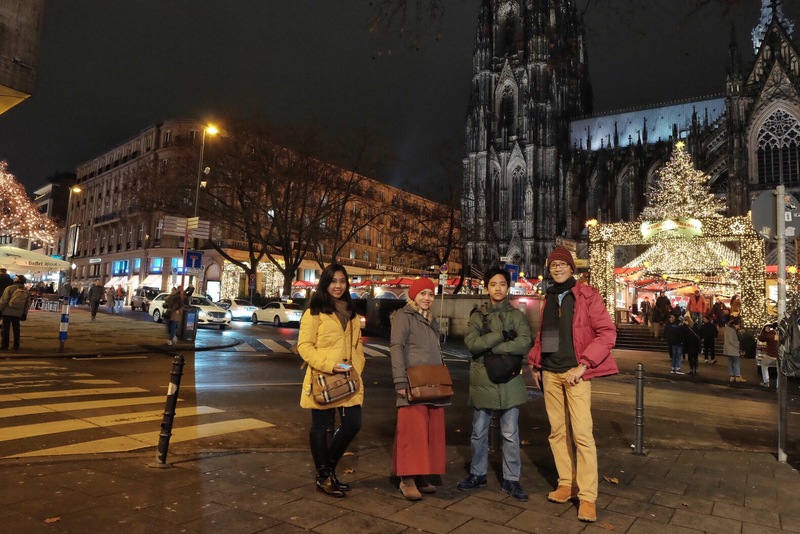 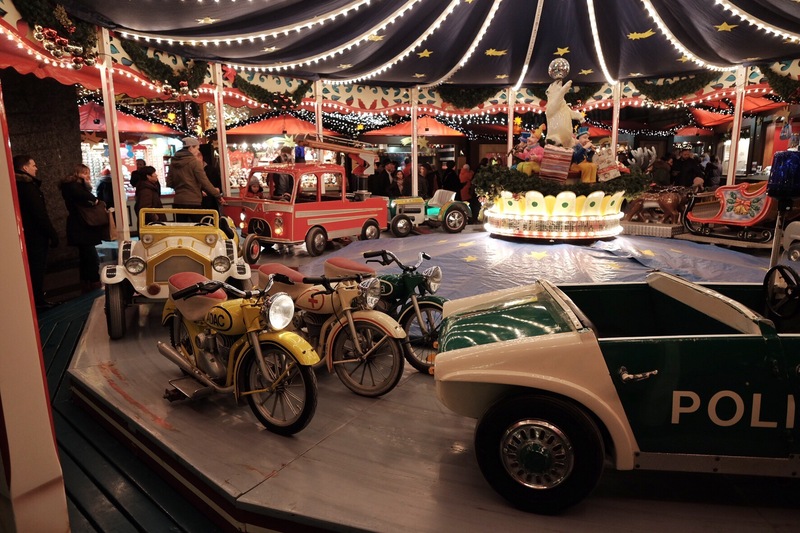 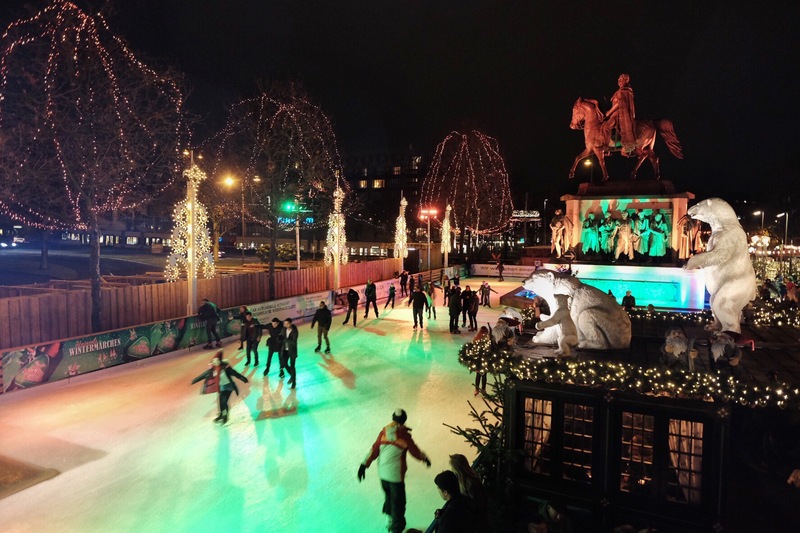 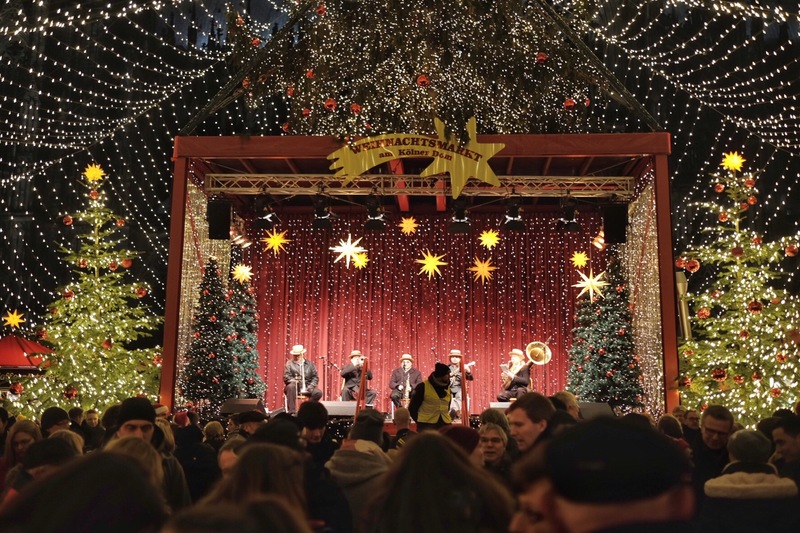 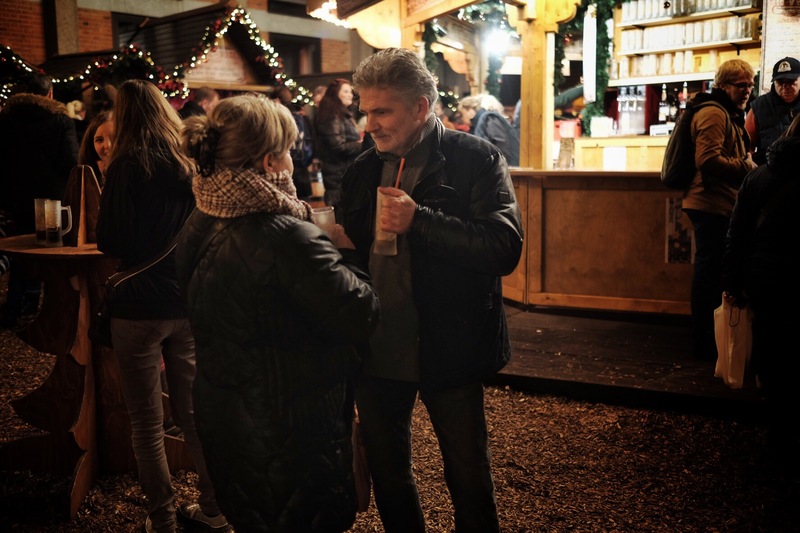 Located around Cologne Cathedral, its bright lights, stalls full with interesting crafts & traditions, and the vibe created by thousands of locals and tourists spark the chill winter night. 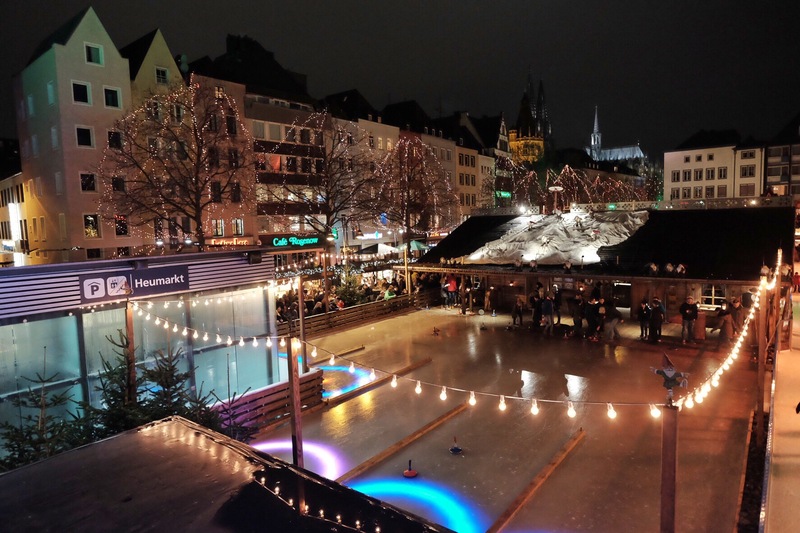 The market full of lights!